Looking for a serious Italian hero in Murray Hill? Look no further than Lamazou where authentic Italian meats combine with an expansive and reputable cheese menu to create some amazing sandwiches. The basic sandwich menu is quality, but it’s customizations that will elevate your sandwich to excellence. 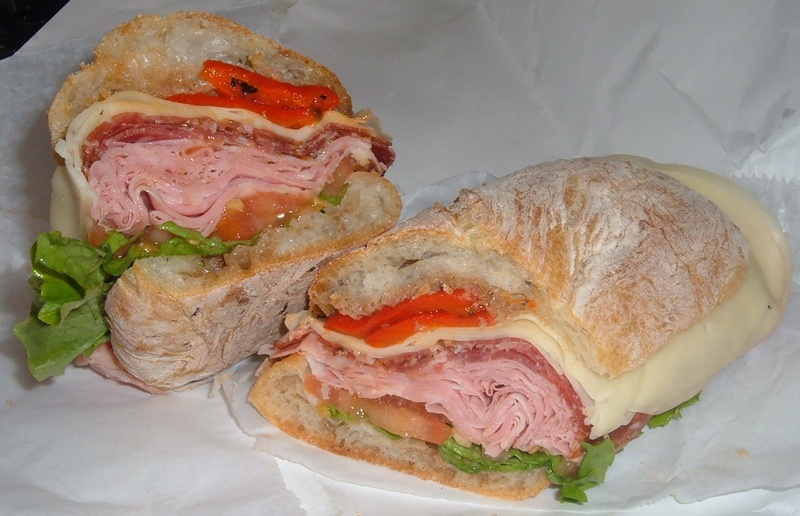 Read on and find out how to create the delicious sandwich below.